From New Zealand; BA (English) from University of Otago; Diploma in Journalism from the University of Canterbury. Five years' experience at the Gisborne Herald, and the Marlborough Express. 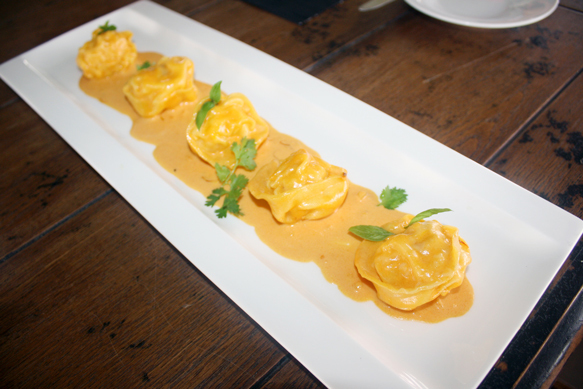 PHUKET: With new brunch and lunch locations continuously popping up all over the island, Centara Grand Beach Resort Phuket regularly comes out on top as one of the best places to spend a relaxing weekend, with their Sunday Family Lunch. 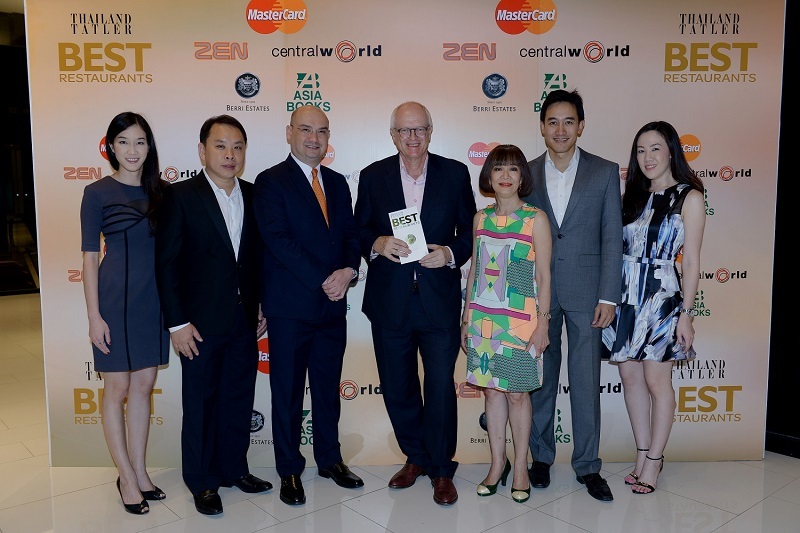 PHUKET: Former private investigator in Thailand, Warren Olson, and co-author of the popular Confessions of a Bangkok Private Eye, recently released a new e-book, titled Red Room. 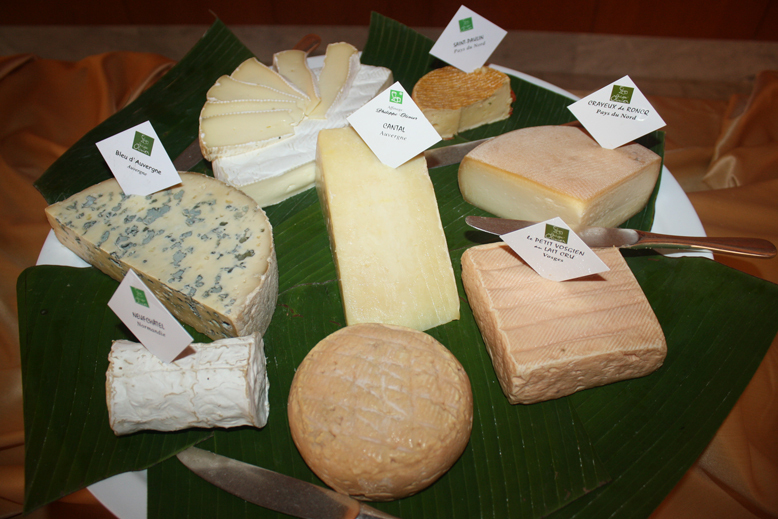 The Phuket News’ Claire Connell spoke to Mr Olson about his inspiration for the book. 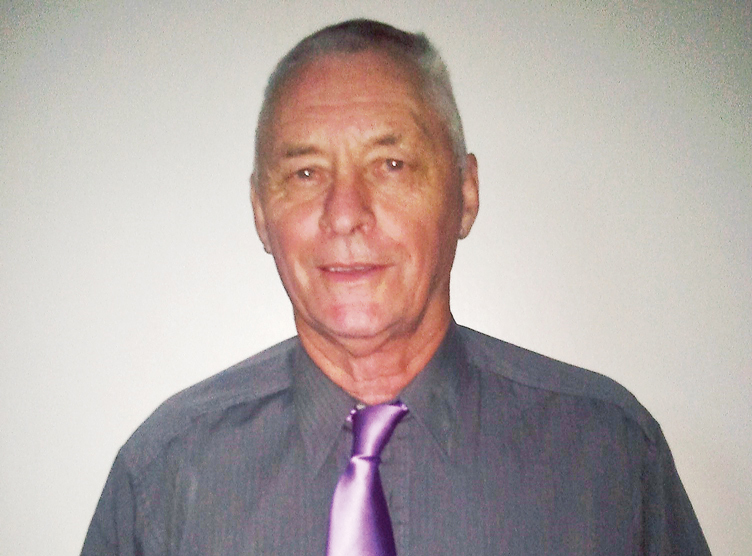 PHUKET: Long-time Phuket expat and police volunteer Lars-Goran Dikander has died, aged 66. PHUKET: The art of fruit carving in Thailand is something that amazes foreigners – especially the skill and ease Thai chefs show when doing such complicated carvings. 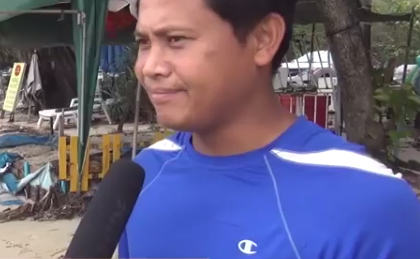 PHUKET: Lifeguards on Kata Beach have spoken out regarding yesterday’s dramatic rescue where they managed to save five people swept out to sea, but were unable to save 13-year-old Abhisit Songlert. 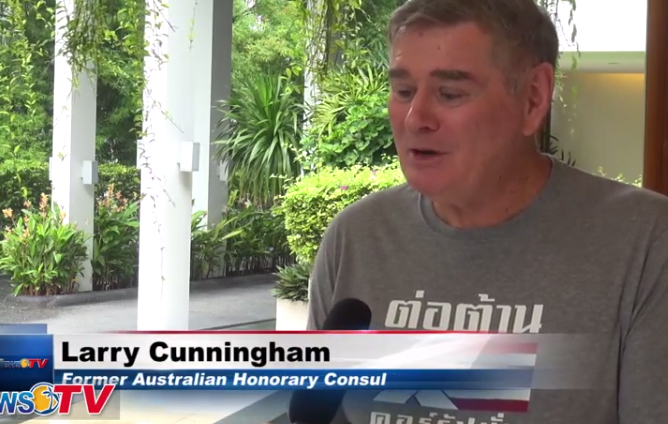 PHUKET: Retired Australian Honorary Consul Larry Cunningham has praised the recent taxi mafia crackdown on the island, saying developments have been “marvellous” and he is in full support of the proposed “baht bus” transport system for Patong. PHUKET: Dennis Mark Knudsen, the intended Danish victim of a shootout by two Australians last year in Patong has been arrested in Denmark and charged with the murder of his girlfriend. 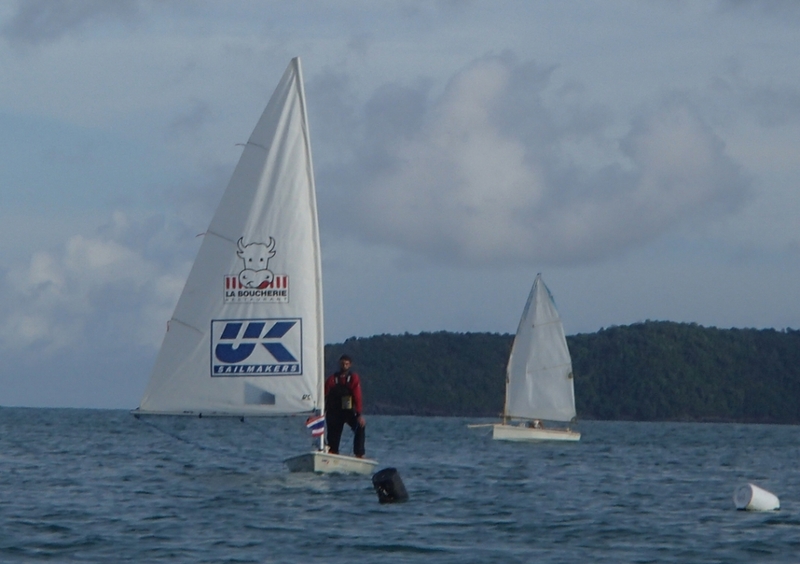 PHUKET: A local expat has completed a gruelling sailing trip alone in a Laser dinghy, spending 77 hours on board the tiny boat and battling storms and severe pain. 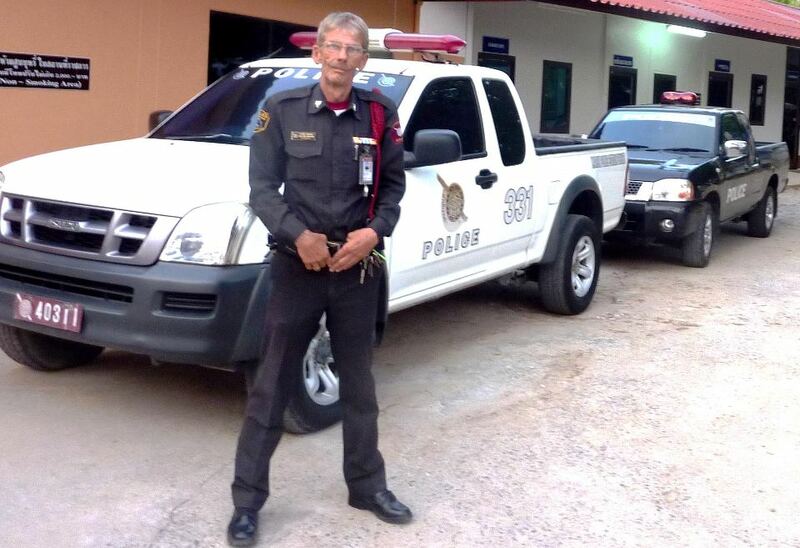 PHUKET: Phuket Tourist Police volunteers spent two days helping a Swedish tourist find his hotel again after he forgot the name of it. 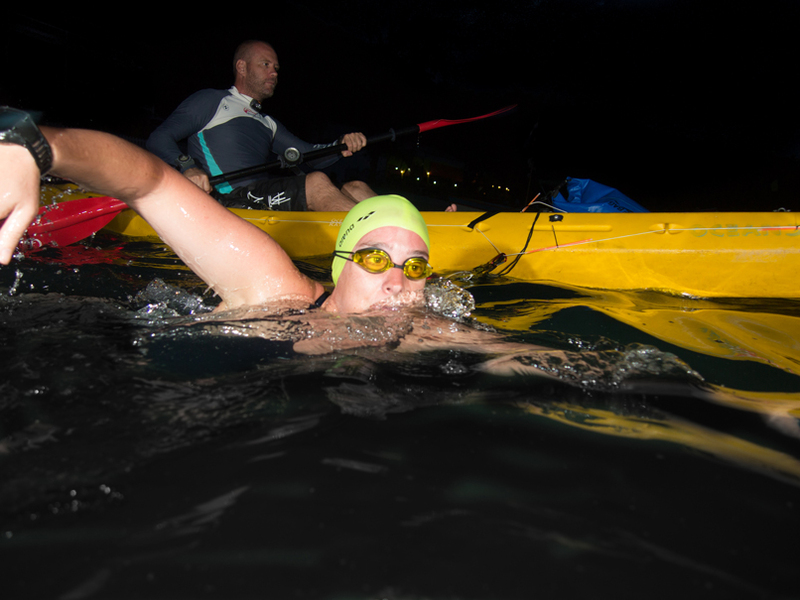 PHUKET: South African woman Gene Giraudeau has successfully completed a 36km swim between Koh Tao and Koh Phangan, finishing in a time of 11 hours, 23 minutes, and is believed to be the first person to swim between the two islands. 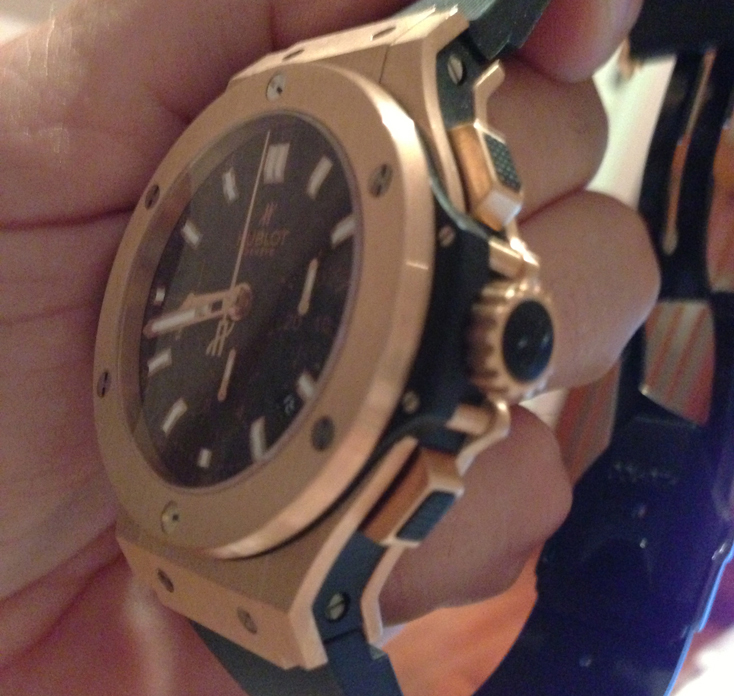 PHUKET: Phuket resident Johan Hultner is on the hunt for his prized B1.4m Hublot pink gold watch after it was stolen when his rented villa was robbed on April 22 – and he’s offered a B100k reward for its safe return. 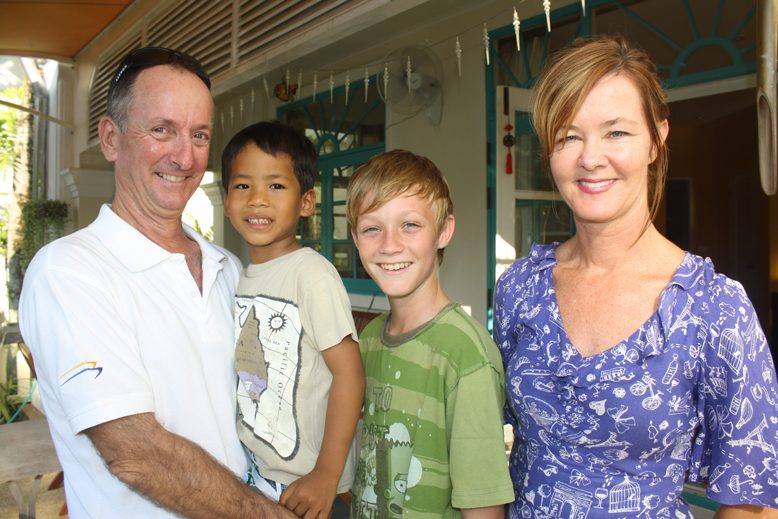 PHUKET: When Phuket couple Donna Stephens and husband Andrew de Bruin first brought their newly adopted Thai son Ikki home for Christmas in 2010, life was never going to be the same again. 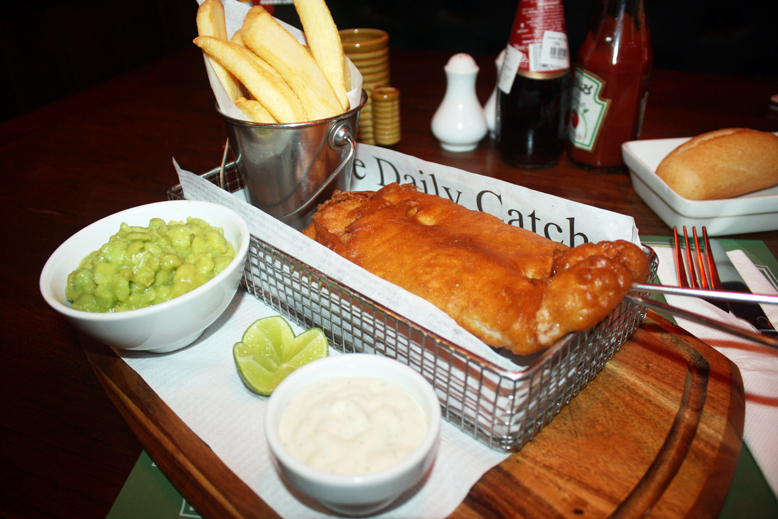 PHUKET: When June arrives, the Irish Times pub and restaurant in Jungceylon will be celebrating seven years of serving up top quality food, drink and entertainment to the island’s residents and tourists. PHUKET: Eleven-year-old Phuket student Ben McMillan is well on the way to building a new concrete skatepark for himself and fellow students at Phuket International Academy Day School (PIADS). 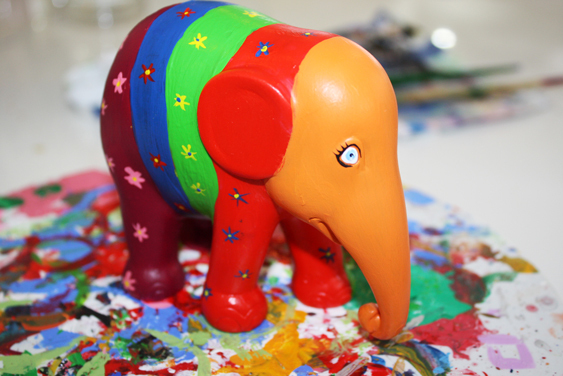 CHIANG MAI: If you’re looking for a new activity to do that’s fun for children with a feel-good factor attached, check out the recently opened Elephant Parade House next time you’re in Chiang Mai. 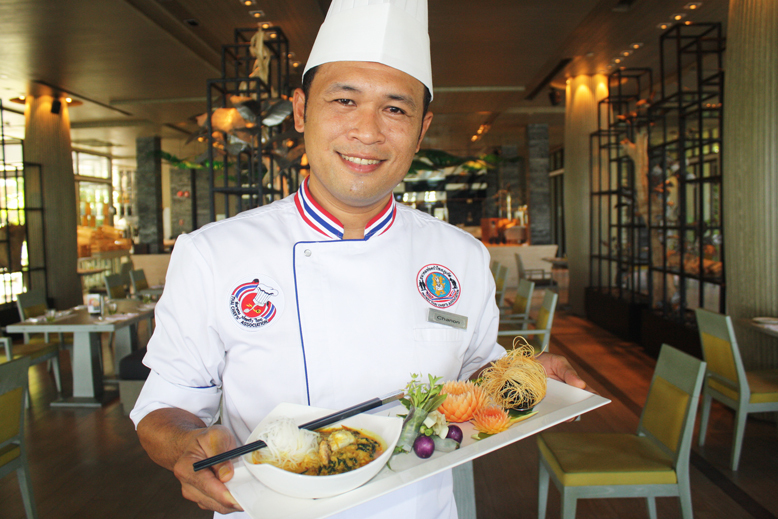 PHUKET: The dining experience at The Pavilions resort has been upgraded and expanded with revised menus at both 360° Bar & Grill and The Plantation Club. 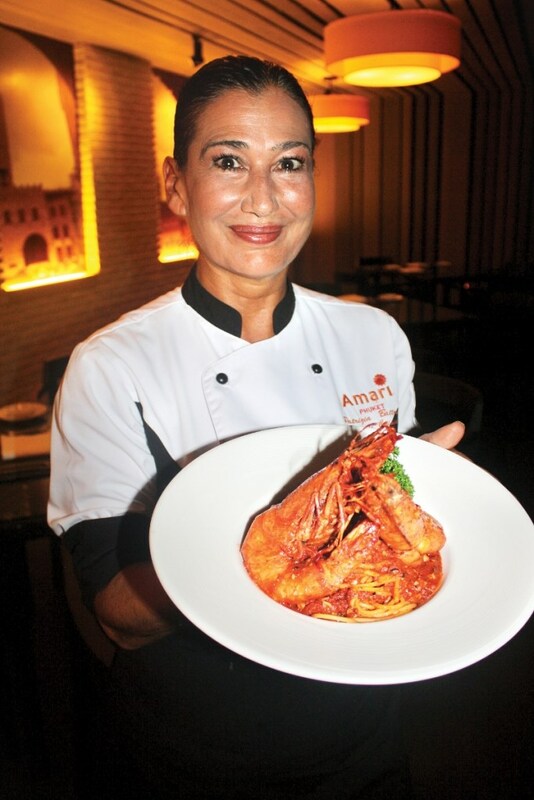 PHUKET: Italian Chef de Cuisine Patrizia Battolu has been at the Amari Phuket for just a few months, but is already making her mark on the restaurant.